9/04/2008 · no theme for an 11 year old unless a beach theme. Girls will play games like truth or dare and other fun games so dont forget to give then time to do watever. kareoke is a good idea. for dinner do somthing simple like pizza but if thats to much then make your own. 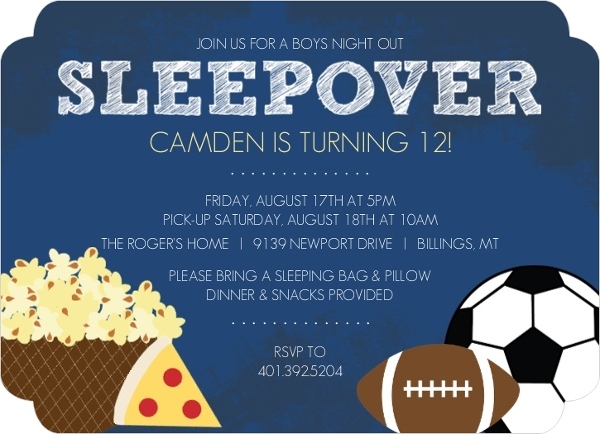 I'm 14 and that would be a bomb sleepover! Good Luck!... We got you covered with these fun sleepover games for 10, 12 and even a 15 year old. 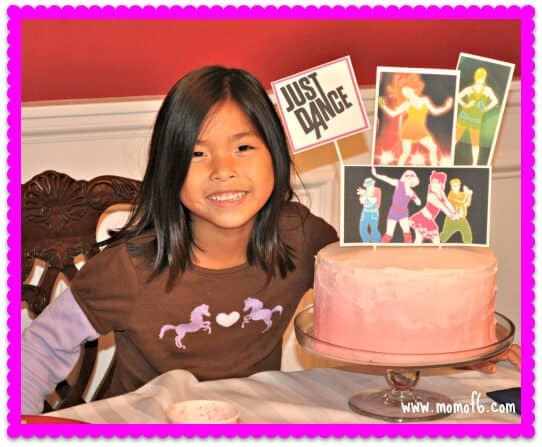 Plan the perfect party" Plan the perfect party" How to throw a slumber party #likeaboss! Sleepover Games for 11 Year Olds: Who am I? with sticky note Piggly wiggly. guess who is inside the sleeping bag. person hints by saying piggly wiggly,... This year I am giving my daughter and my niece a Fancy Nancy (girls book seires) princess slumber party! I found some foam tiara’s at a discount craft store and lots of sequin and glue on “jewels”, along with feathers and glitter paint they will each get to make a “fancy” tiera! 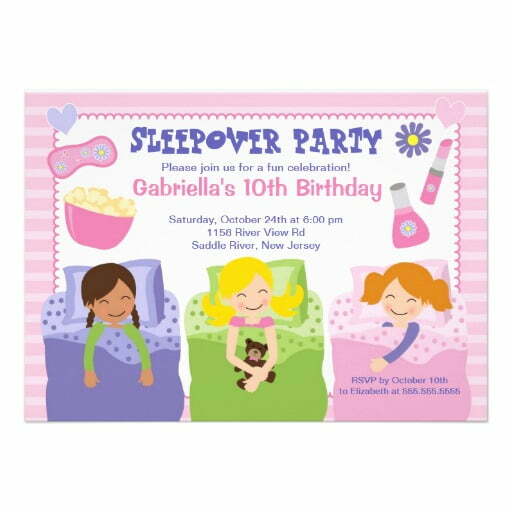 13th Birthday Parties, Birthday Fun, 12 Year Old Birthday Party Ideas, 18th Birthday Party Ideas For Girls, 16th Birthday Ideas For Girls, 11th Birthday, Birthday Games For Adults, Games For Sleepovers, Sleepover Games Teenage, Games, Toddler Boy Birthday, Couple, Fun Games how to make a bear opener in fusion 360 9/04/2008 · no theme for an 11 year old unless a beach theme. Girls will play games like truth or dare and other fun games so dont forget to give then time to do watever. kareoke is a good idea. for dinner do somthing simple like pizza but if thats to much then make your own. I'm 14 and that would be a bomb sleepover! Good Luck! 9/04/2011 · And also, some fun sleepover ideas besides like a spa thing. Okay, so I want to know is there good movies for 11-12 year old girls, that wouldn't be too disgusting, to hard to understand, or too above their heads. This year I am giving my daughter and my niece a Fancy Nancy (girls book seires) princess slumber party! I found some foam tiara’s at a discount craft store and lots of sequin and glue on “jewels”, along with feathers and glitter paint they will each get to make a “fancy” tiera!